China’s Panhua Group has chosen the Phividec Industrial Estate as the site of its steel complex in the Philippines. A government-owned special economic zone, Phividec is located in Mindanao, specifically in Misamis Oriental province which has Cagayan de Oro as its capital. Panhua has signed up for the lease of 305 hectares at Phividec, the Department of Trade and Industry (DTI) announced last week. “The US$3.5 billion investment will consist of a port, an integrated steel mill with a capacity of 10 million tons, an industrial park and other downstream industries. The three-phase project is expected to be completed in six to seven years and will generate 50,000 jobs,” DTI said in its press release. Construction of the steel plant is being eyed early next year. Before the project can officially start, Panhua must register with the Philippine Economic Zone Authority (PEZA), acquire an environmental compliance certificate from the Department of Environment and Natural Resources, and sign a more definitive memorandum of agreement. 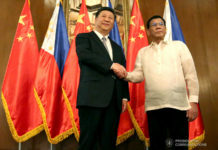 Signing of the memorandum of understanding (MOU) last November 20 coincided with the visit to the Philippines by Chinese President Xi Jinping, although it was not part of the official list of undertakings between China and the Philippines. Panhua is a private corporation headquartered in Jiangsu province and is the top supplier of flat steel products in China. It began exporting steel coils in 2006 and supplies the product to more than 50 countries. 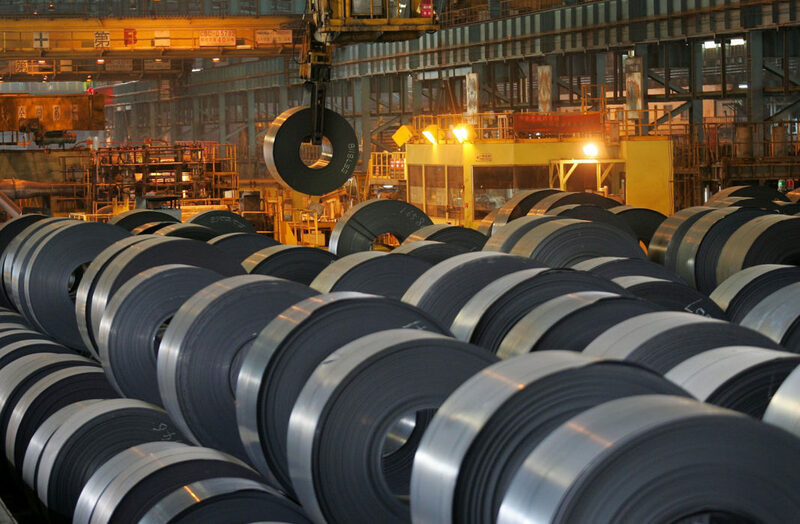 Three of the company’s steel mills are in Jiangsu province while a fourth is located in Chonqing. MOU signatories for the Philippine venture were Xinghua Li, chairman of the Panhua Group; Atty. Franklin Quijano, CEO and administrator of the Phividec Industrial Authority; and PEZA Deputy Director Tereso Panga. Earlier, PEZA Director-General Charito Plaza revealed in her Facebook posts that due diligence on Panhua’s Philippine venture happened last July with site visits in China. 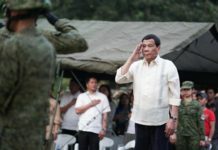 The company was previously reported to be planning to set up its steel mill in Subic but that plan did not push through. 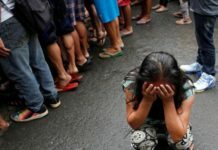 In media reports last August, DTI Sec. Ramon Lopez mentioned that he was trying to negotiate better perks to Panhua in view of the strategic value of an integrated steel mill to Philippine industries. Plaza revealed last month these perks included lower rent. 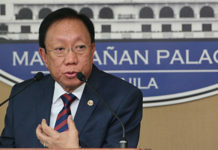 Meanwhile, the congressman from Iligan City, which is in the vicinity of Phividec, has expressed support for the Chinese venture and promised to help mobilize the vast manpower required for the steel complex. 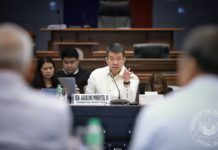 “Over the coming weeks and months, I will meet officials of the Commission on Higher Education, the Mindanao State University, the Department of Education and the schools and technical training institutes in Iligan to firm up their action plans on how to supply those 50,000 workers properly prepared for steel industry work,” Rep. Frederick Siao was quoted by the Philippine News Agency in a November 24 report.